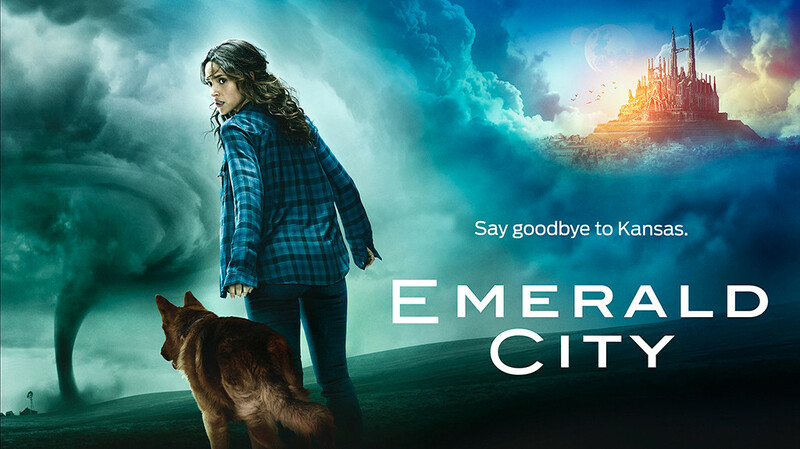 Tip (Jordan Laughran) and West (Ana Ularu) arrive in Emerald City seeking vengeance. With a renewed confidence, Dorothy (Adria Arjona) faces off against the Wizard (Vincent D'Onofrio) and fights to save Oz from his oppressive reign. Meanwhile, Glinda (Joely Richardson) brings her power to the battlefield as the threat of the Beast Forever looms. Oliver Jackson-Cohen, Gerran Howell and Mido Hamada also star.